The Internet is an overwhelming residence for an artist who is still trying to decipher their niche. Amidst the “looks like/sounds like” label system and the reaching descriptors of the media insisting we “must watch” “must listen” because we “won’t believe what happens next” it is not uncommon for artists to fall prey to inclusion within rinse and repeat sub-genres. Nutrition doesn't claim to break new into new territory with Advice Needed. In fact, he quite explicitly brands his uncertainty with the existential plea of What am I supposed to do? repeating throughout the track. Nutrition attributes Advice Needed to being written during “a transitional period in my life – it definitely wasn't the happiest of times and I was in a pretty confused and indecisive headspace. I was questioning the future of what I wanted for myself and for the project”. 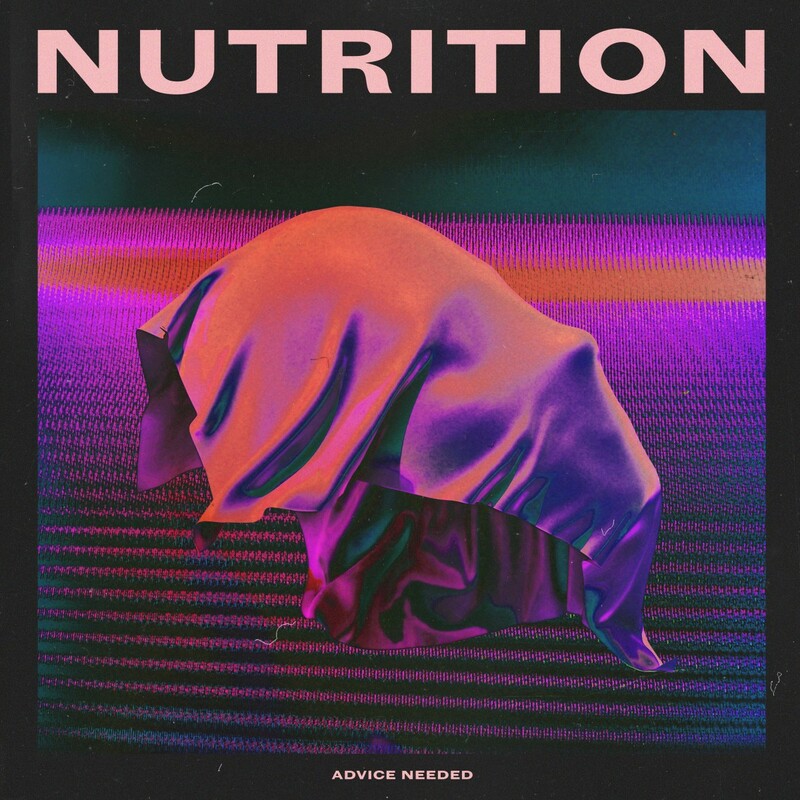 Originally forming as a duo, Nutrition has since downscaled to a lone project, forming the catalyst for a creative change both sonically and visually. Being in sole control of the project allows for freedom of direction, which can have an inverse effect and almost become counter productive: “I hyper analyze almost everything and it’s kind of hard to switch off the thoughts about music and art because I’m always trying to breakdown what I want and like”. It is apparent that Nutrition is experiencing a highly self-aware period as he scrambles to find his feet in the dance community. Aspiring to create an identity beyond throwaway bangers and obscure sonic experimentations for the sake of art, Nutrition is discovering that “making music is becoming more personal the deeper I dig. It’s a trip out sharing it with people because what begins as just an idea centred around my own perspective can then create moments or experiences for other people. I love the concept of creating something from nothing but a thought”. Nutrition isn’t fixated on limiting himself to one particular sound, stating that the music and direction of the project is “always changing as I am. I just want to express my thoughts accurately and keep on experimenting”. Advice needed is best listened to during a slump in serotonin within the close physical proximity of club acquaintances. Stream the track in the player above.